Carbs make you retain more water, so the “weight” you lose, is initially just water weight and thus, it doesn’t really count. It’s not FAT loss, just “weight” loss. By eating fewer carbs, most people just end up eating less food and calories, especially the processed, “yummy” foods that are generally high in carbohydrates. So again, it’s not specifically because of eating fewer carb calories that you lose weight. The truth is that simply eating fewer calories will help anyone lose weight initially. 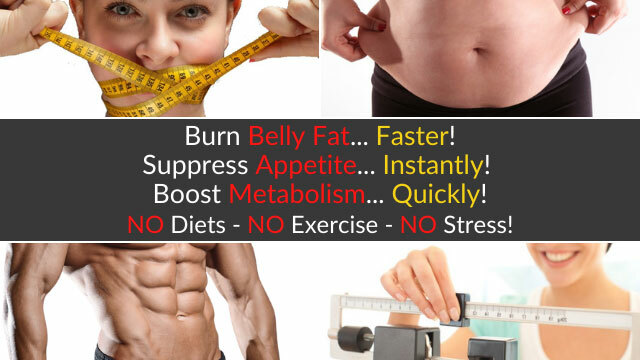 What you want is long-term FAT loss. You don’t want to lose “weight” which is water weight or worse, muscle loss. So, let’s make this very clear. 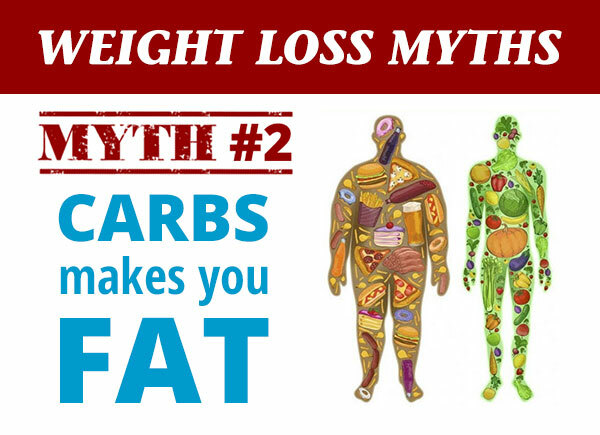 However, carbohydrates do NOT make you fat, it’s high insulin levels that cause the fat gain. And insulin gets secreted in high amounts when your blood sugar goes up … And what happens when you eat refined sugars, processed carbs and basically, high glycemic/load foods. For example, 200 calories of corn flakes, has a very high glycemic index and load, the same as table sugar – which is 100. 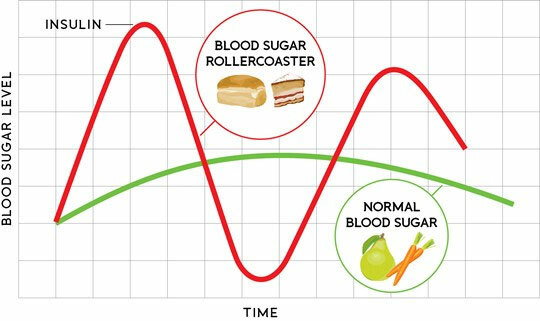 So, your blood sugar goes up dramatically, your body then secretes lots of insulin to help lower the high blood sugar back to normal … and now the foods gets STORED as body fat. Yet, the same 200 calories from beans have a much lower glycemic index/load, which is about 35. So, there’s a much lower raise in blood sugar and insulin and thus, the food isn’t stored as body fat. Again, what matters is the TYPE of carbs, not just total carbohydrates. In fact, low carb diets lead to a slowing of your thyroid production and thus, slower metabolism.